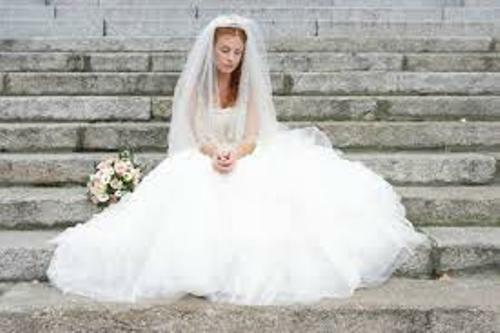 The first thing that you need to do on how to get rid of wedding day jitters is by diagnosing the problem that you face. It is a crucial step to avoid any wedding jitter. You have to make sure that you are honest to yourself to figure out the problem. This nagging feeling will tell what happen to your mood. The next thing to do on how to get rid of wedding day jitters is by downsizing the number of the guests who come to your party. If you are very nervous with a lot of guests to come on the party, you just have to invite close family and friends. There is no need to launch a very big reception. Talking to your partner is the best way to make you calm down. It will be better if you can communicate with him or her to solve the wedding day jitter than you face. You should know that communication is one of the important aspects in marriage. 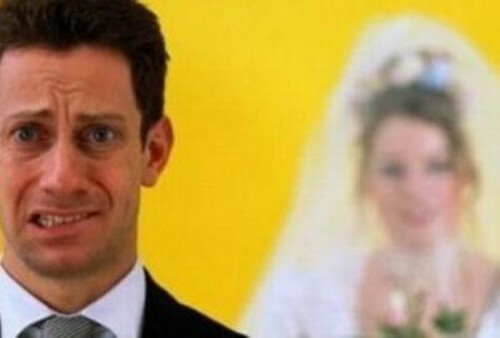 Probably your partner also has the similar fear and worries in this wedding day. If both of you cannot handle the stress, speak to a therapist. The therapist can make you relax and calm down to face the wedding day. Make yourself breathe. 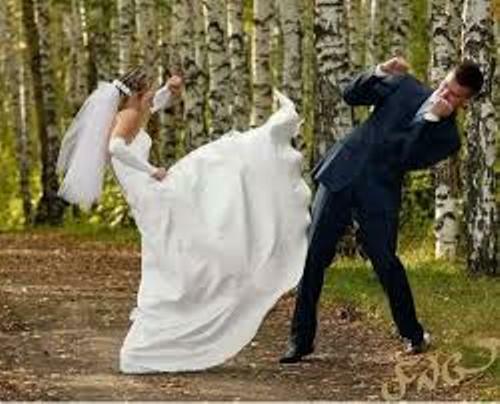 You do not need to involve with the stressful activities in the wedding preparation. You can ask family, friends or wedding organization to plan it for you. It will be great if you can enjoy a glass of wine with the partner to make you chill out. The wedding day is not a stressful and depressing activity. You need to have fun here. Therefore, you can make a wedding day filled with a lot of love by thinking about the music, dance and entertainment. Don’t make the reception too formal if you want to avoid the wedding day jitters. Do you have other tips on how to get rid of wedding day jitters?